Mint cream Oreos? These are beginning to be made into St. Patrick’s Day cookie truffles. I’m a mega-fan of the cookie ball. Yes, I am well aware that cookies are good enough on their own. A friend of mine pointed out on Facebook one day that she didn’t get why people keep making cookies into cookie balls. Here’s my answer: Because I can’t bake! Ok, so I technically can bake. 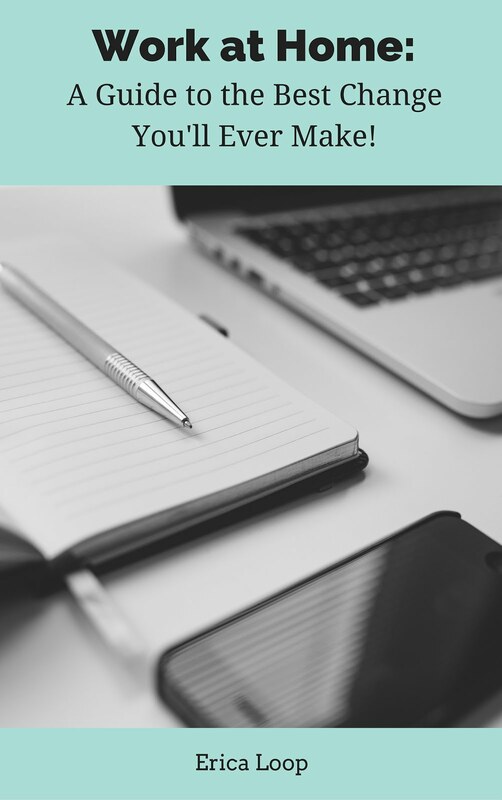 I can read a recipe, follow it and take what might in some way resemble cookies out of the oven. That said, my son always cringes and not-so-politely declines my baked goods. So, when I can no-bake a holiday treat I do. Even though I can’t cook my way onto the PTA’s bake sale scene, I do like putting together various concoctions that make up themed sweets. 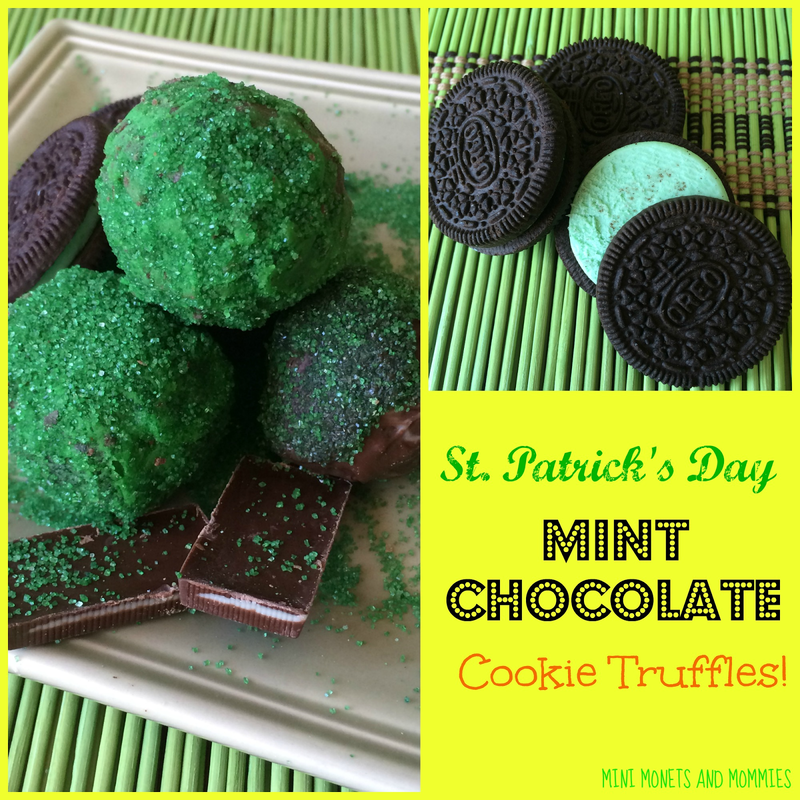 Not only are these cookie balls St. Patrick’s Day green, but they are also packed with minty goodness. Imagine a shamrock shake condensed into a small sphere and you’ve got a picture of the taste. 1. Crush the cookies in a food processor. Blend them until they are the consistency of sand. 2. Mix the cream cheese with the cookies in a large bowl. 3. Form the mix into balls. 4. Place the balls on a wax paper-covered plate. Pop them into the freezer for an hour. 5. Melt the chocolate. I tend to take the easy route and do the melting in the microwave. 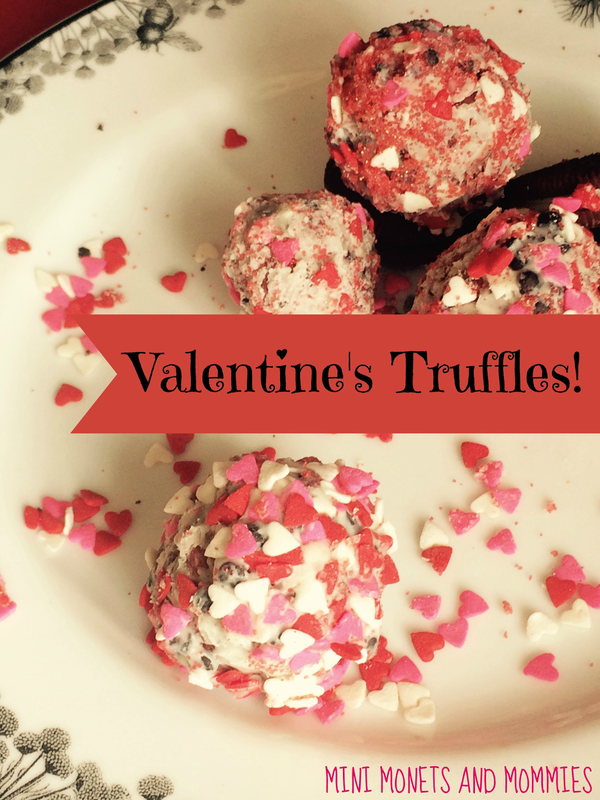 Break the chocolate into pieces, put them into a microwave-safe bowl and heat them for about a minute. Microwaves vary in strength. Yours may take a longer or shorter time. Keep an eye on the chocolate to make sure that it doesn’t burn. The bowl will be very hot when you take it out. 6. 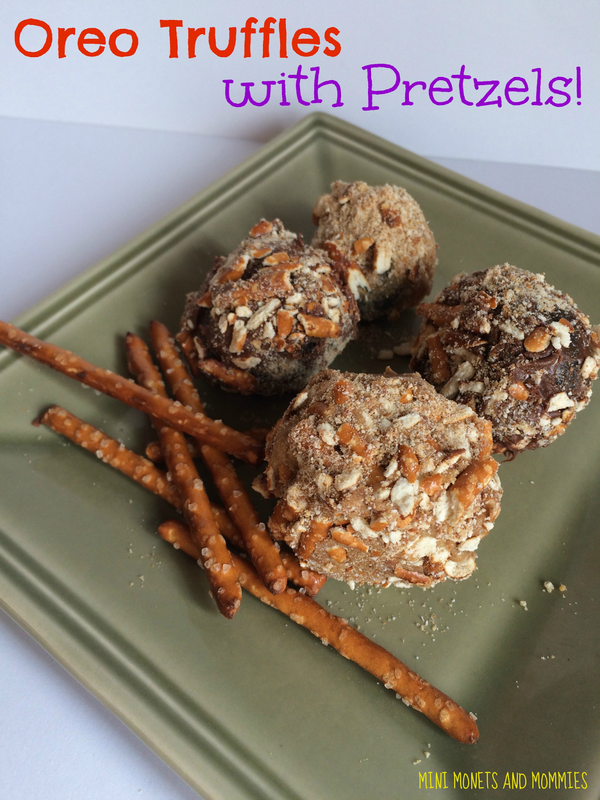 Take the cookie balls out of the freezer. Roll them in the chocolate. Use a tooth pick or spoon to avoid burning yourself on the hot chocolate. 7. Optional: Coat the chocolate with green frosting. 8. 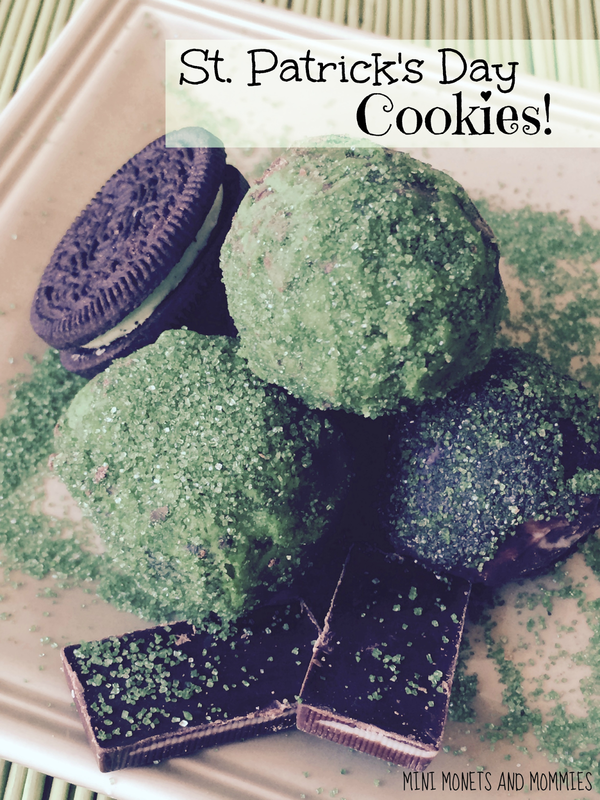 Dip the St. Patrick’s Day cookie balls in green sprinkles or sugar crystals. 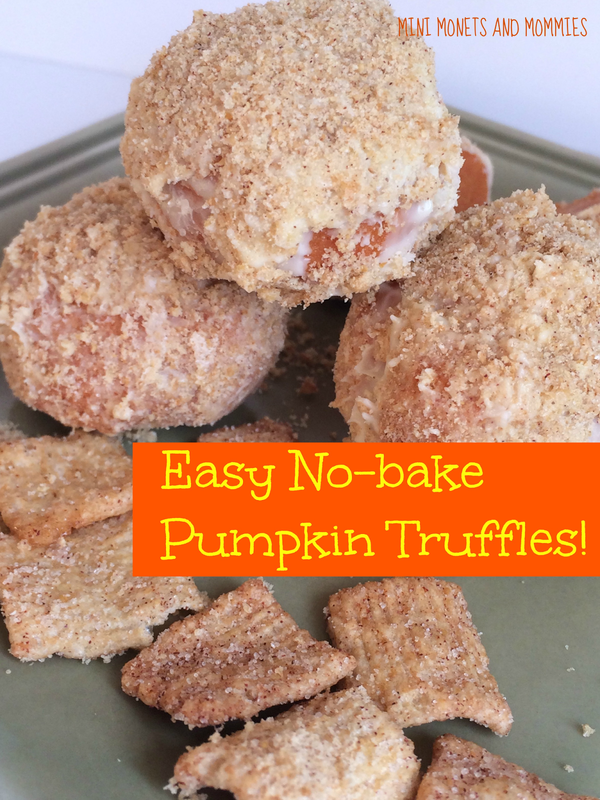 Are you looking for more cookie ball recipes? If you want more St. Patrick’s Day ideas, follow my holiday Pinterest board!